The 2018-2019 school year has been off to a tremendous start! Together, we have celebrated academic gains and accomplishments. And we still have work to do. 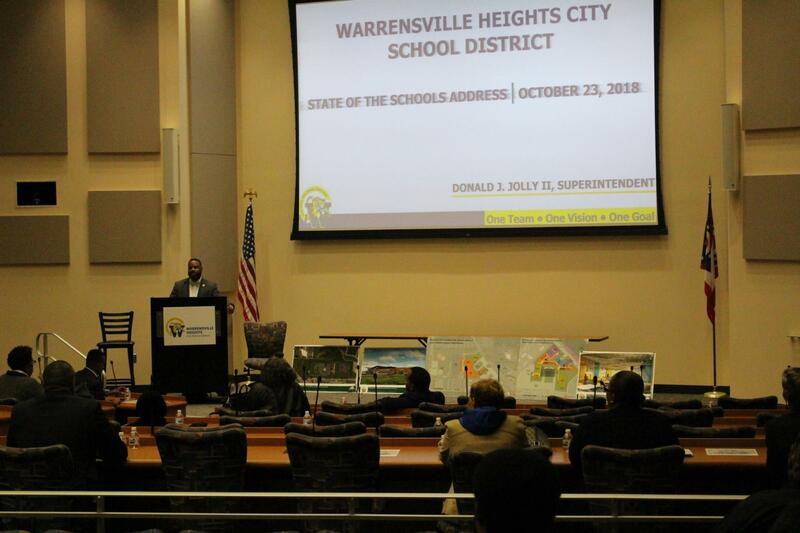 Please view Superintendent Donald J. Jolly II, State of the Schools Address here.